How does your partnership with Docutech help deliver an outstanding experience to the institutions you work with? LendingQB’s partnership with Docutech goes back almost a decade. Docutech was one of the first partner integrations we did when the platform was first designed. The relationship we’ve built with Docutech over the years has allowed our LOS to deliver a smooth document generating experience that is critical to our lenders’ success. The willingness of Docutech to collaborate with us in a supportive and innovative manner truly reflects a synergistic partnership. Docutech was even a major part of our first User’s Conference, held earlier this month. It was a chance for us to bring together lenders from all over the country to network, learn from industry experts and have a little fun. Having Docutech be a major sponsor really helped make the inaugural event a huge success. How has working with Docutech benefitted your customers? 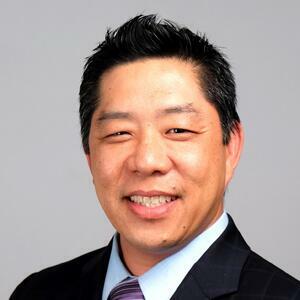 The LendingQB LOS relies on Docutech to generate accurate and compliant loan documents because we chose not to invest in that capability ourselves. 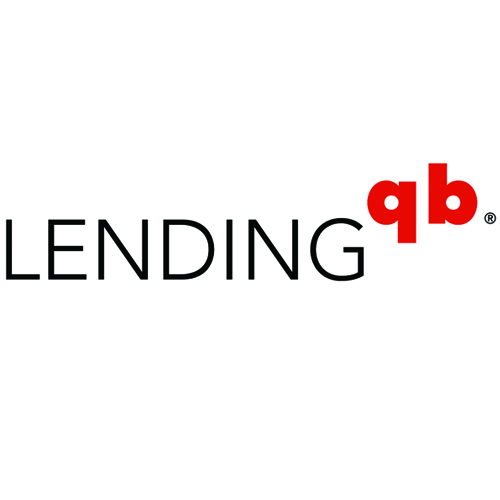 As a result, when our clients looked to us to create a more streamlined document generating process, Docutech stepped up to the plate and helped us create a true ‘lights out’ integration that enabled LendingQB users to order, review and store loan documents without ever leaving our application environment. Docutech dedicated a significant amount of resources to help us build this capability that ultimately helped our customers improve the speed and accuracy of generating loan documents. What are the most exciting developments you see happening over the next five years? It’s no secret that the mortgage industry is head over heels for the ‘Rocket Mortgage’ experience and the overall FinTech excitement that it has generated. While connecting borrowers to lenders in this manner is interesting in the near term, what’s really exciting to us is the overall industry shift towards a data-centric approach. With the implementation of the Universal frameworks (UCD, ULDD, URLA) and the continuing evolution of MISMO, widespread adoption of e-mortgages becomes a much more realistic proposition than before. The next five years will likely see tremendous advances in a comprehensive e-mortgage process. How will you and Docutech be able to help FIs reach these goals/advancements/etc? The role that LendingQB and Docutech will play in e-mortgage is absolutely critical. Lenders will demand this capability once they see the benefits it brings. Our proven history of working together, especially during major industry transformations such as TRID, show that we’re up to the challenge and we can deliver solutions that are innovative and impactful to lenders. We look forward to continuing our partnership and appreciate the opportunity to show that with Docutech and LendingQB, two heads are definitely better than one.